Innovative Structural programs. Dynamic analysis and design of reinforced concrete, steel, masonry and wood using the finite element method. Operating in accordance with all applicable regulations and Greek Eurocodes. SCADA Pro - TRY IT NOW!!! 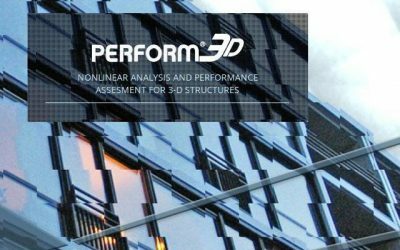 The new era in the analysis and design of structures. 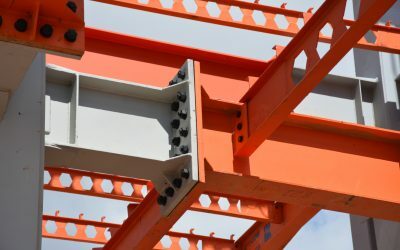 IDEA StatiCa Connection can design all types of welded or bolted connections, base plates, footing and anchoring. It provides precise checks, results of strength, stiffness and buckling analysis of a steel joint. Bolts, welds and concrete blocks are checked according to EC/AISC. Templates for most-used connections are available as well as wide range of predefined hot rolled and sheet welded members. SCADA Pro (Structural Computer Aided Design & Analysis) is an integrated software application for static and dynamic analysis and design of reinforced concrete, steel, timber and masonry structures, according to Eurocodes (the European standards for the design of buildings and other civil engineering works and construction products) and the respective National Annexes for most European countries. The SAP name has been synonymous with state-of-the-art analytical methods since its introduction over 30 years ago. SAP2000 follows in the same tradition featuring a very sophisticated, intuitive and versatile user interface powered by an unmatched analysis engine and design tools for engineers working on transportation, industrial, public works, sports, and other facilities. 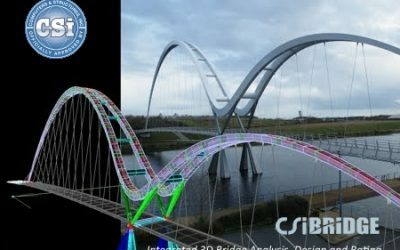 ACE OCP is an add-on for the CSI products (SAP2000 and ETABS), representing a generic real-world optimum design computing platform for civil structural systems. In order to be applicable in the everyday practice, it is implemented within an innovative computing framework, founded on the current state of the art of optimization. It covers all materials that CSI supports such as reinforced concrete, steel, aluminium etc. SAFE is the ultimate tool for designing concrete floor and foundation systems. From framing layout all the way through to detail drawing production, SAFE integrates every aspect of the engineering design process in one easy and intuitive environment. SAFE provides unmatched benefits to the engineer with its truly unique combination of power, comprehensive capabilities, and ease-of-use. 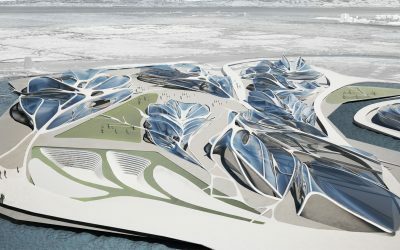 Laying out models is quick and efficient with the sophisticated drawing tools, or use one of the import options to bring in data from CAD, spreadsheet, or database programs. Slabs or foundations can be of any shape, and can include edges shaped with circular and spline curves. 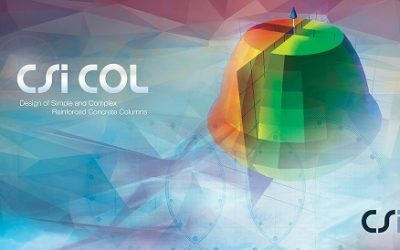 CSiCOL is a comprehensive software package used for the analysis and design of columns. The design of columns of any concrete, reinforced concrete, or composite cross-section can be carried out by the program. CSiCOL provides a ‘Quick Design Wizard’ tool that guides the users step-by-step, through the whole process of column design. This makes the design process simple, organized and efficient. The design can be carried out in accordance with ACI-318-11, ACI-318-08, ACI 318-05, ACI 318-02, ACI 318-99, BS8110, CSA A-23.3-04, CSA A23.3-94, Eurocode 2-2004 and IS 456-2000 codes. 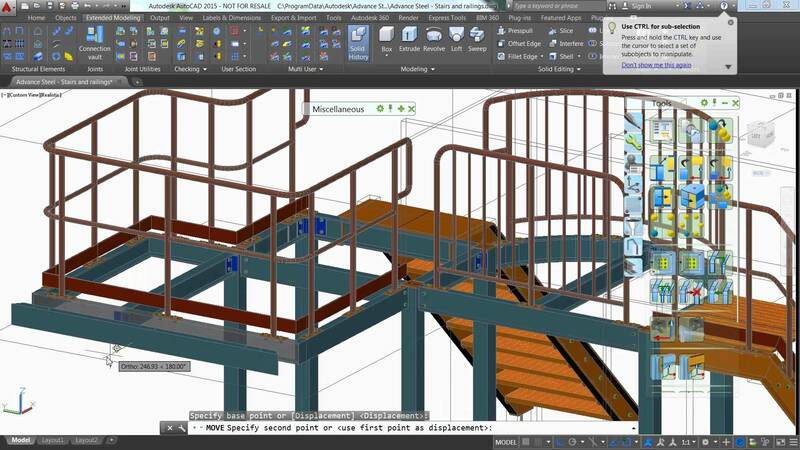 CAutodesk Advance Steel detailing software is built on the AutoCAD platform. Intelligent 3D modeling tools help you accelerate accurate design and detailing. Speed time to fabrication and construction with tools that automatically generate shop drawings and deliverables. 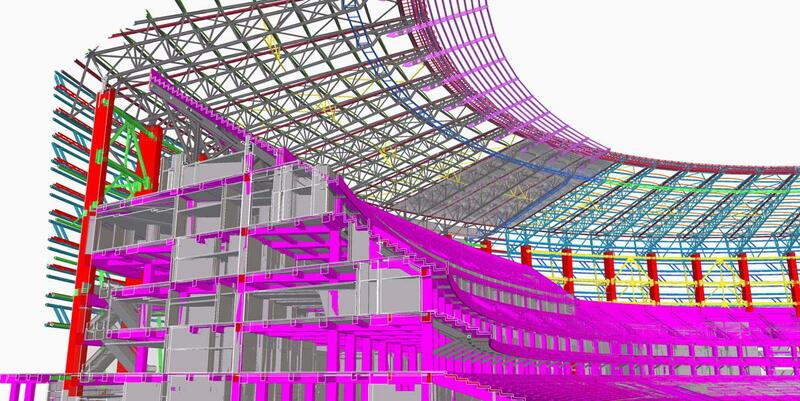 Interoperability with Revit and Advance Design Building Information Modeling (BIM) software supports a more connected workflow. Advance Concrete software for concrete design and detailing is built on the AutoCAD platform. Model more quickly and accurately, and generate construction drawings and deliverables. 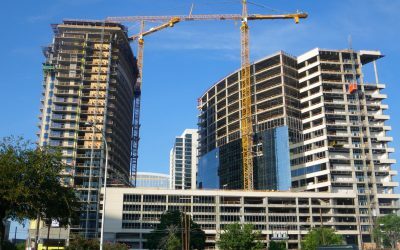 Advance Concrete is interoperable with Revit software for a connected Building Information Modeling workflow. When you buy a one-time license with Maintenance Subscription, you get the latest releases, flexible licensing, web support and e-learning, and access to select cloud services. Autodesk® Robot ™ Structural Analysis Professional is a comprehensive analysis and design of any structure (buildings, bridges and special structures) reinforced concrete, steel, aluminum, wood etc.. Includes national planning regulations of many countries and all Eurocodes. It combines the advanced analysis capabilities of each entity type and complexity, with all the convenience and simplicity of a friendly environment. 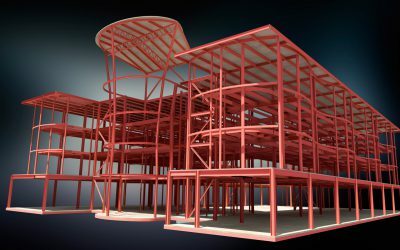 Revit software delivers tools that support architectural design, MEP engineering, structural engineering, and construction. Revit is specifically built for Building Information Modeling (BIM) to help you design, build, and maintain higher-quality, more energy-efficient buildings. 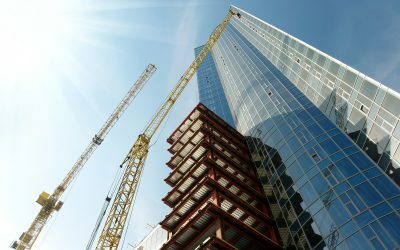 Comprehensive features make it an ideal solution for the entire building project team.